Wondering what to pack or wear? 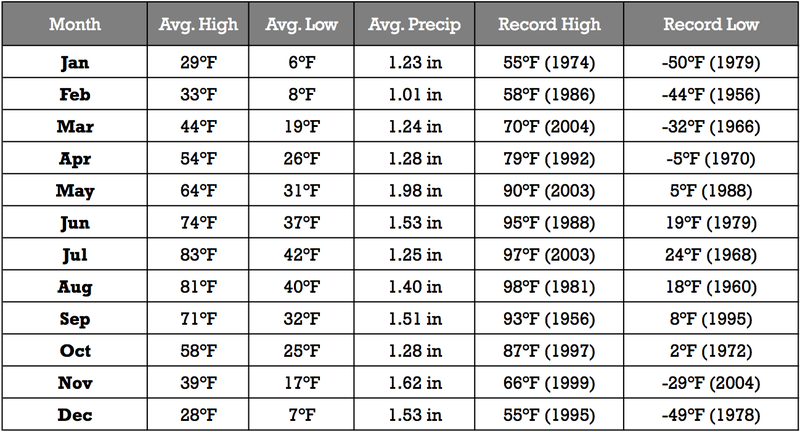 Jackson Hole temperatures vary widely from season to season. It's best to know and come prepared. The following graph displays average temperatures for Jackson Hole. 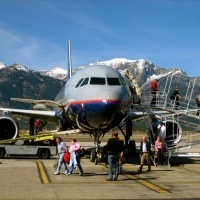 Spring in Jackson Hole is a transitional season. As the snow begins to melt, river runoff begins to ramp up. Spring rains are not uncommon, promising green mountain meadows and exceptional wildflower viewing come summer. Temperatures vary widely, ranging from low 30s to upper 60s Fahrenheit on a warm day. Come prepared. As the old adage goes, "If you don't like the weather in the mountains in the spring, just wait five minutes." Take a spring hike while you're here to experience the beautiful change of season. 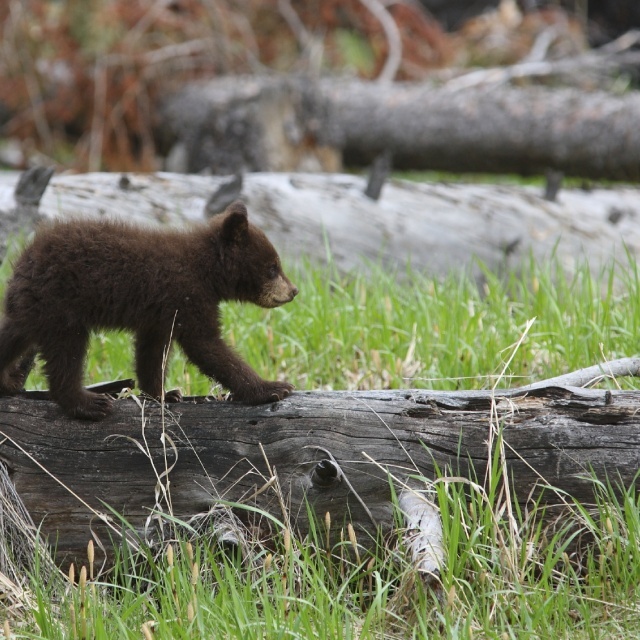 Wildlife viewing is another favorite spring activity, when you may see bison, moose, bald eagles, and pronghorn. 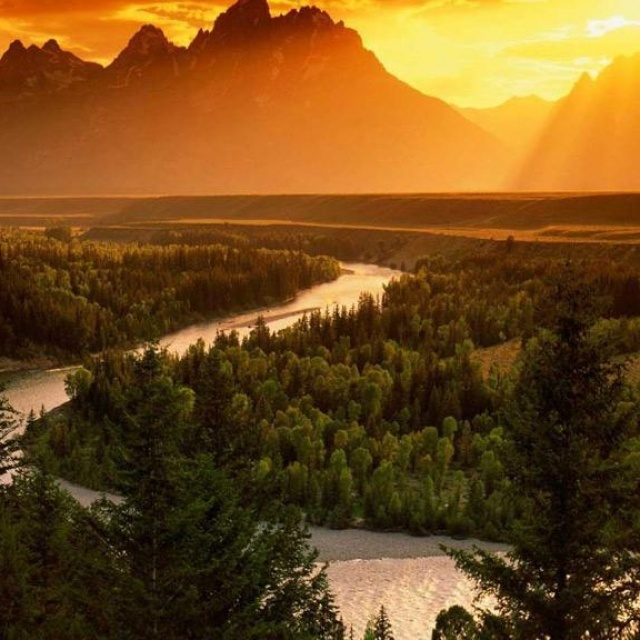 Although best known for winter, summer in Jackson Hole is equally as popular among visitors and locals alike. Temperatures are perfectly mild, ranging from the low 40s to low 80s Fahrenheit on a warm day. Evenings tend to cool off, often requiring a sweatshirt or jacket, while days are pure mountain summer bliss. Because of the amazing weather, there is just so much to do in the summer. 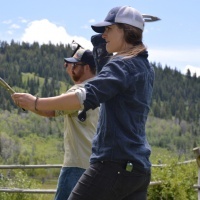 A few favorite summer activities include whitewater rafting, horseback riding, and exploring Grand Teton National Park and Yellowstone National Park. Fall is typically considered Labor Day through the end of October. The leaves begin to change, days get shorter, but it remains one of the most beautiful and peaceful times of the year in Jackson. Fall weather can vary as temperatures begin to cool and snow starts to appear in the higher elevations. Come prepared with long sleeves and pants, as well as a warmer jacket and hat. If you are in Jackson Hole during Autumn, don't miss a visit to the National Museum of Wildlife Art or a guided wildlife tour. Winter is perhaps Jackson's most famous season and winter temperatures are indicative of high mountain weather, with lows often dropping below zero and highs rarely getting above 30 degrees. The cold temperatures bring lots of snow and the higher elevations often experience inversions, with warmer temperatures up high versus down low. Winter activities abound in Jackson Hole. Skiing and snowboarding are favorite winter past times, but don't forget to try a dog sledding tour, snowmobile ride, or winter wildlife tour while you are here. Visitors also love snowshoeing, cross-country skiing and sleigh rides through the pristine National Elk Refuge. 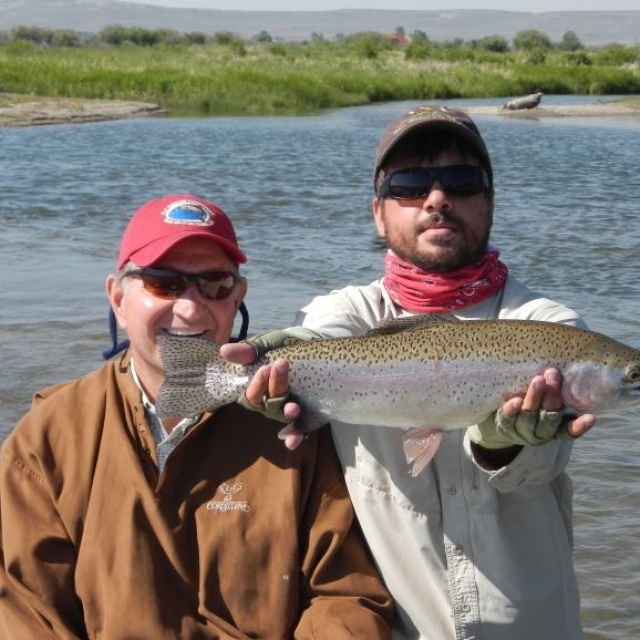 Jackson Hole is perfectly situated for year-round fun. 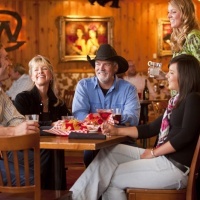 Call the local travel experts at Jackson Hole Central Reservations to plan your trip to the area. We can help customize your getaway and offer discounts on airfare, lodging and year-round activities. Plan and book your vacation in a matter of minutes, with one easy phone call: 888-838-6606. Don't miss our e-mail newsletter! 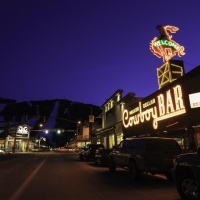 Does Jackson Hole, Wyoming Have Lyft and Uber? 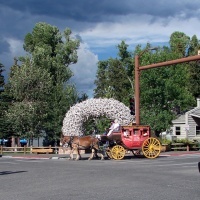 Is there Uber or Lyft in Jackson Hole? Will you try a Buffadilla, 307 Fries, or Pig Candy while you're here?